We’ve been submitting products to celebrities in hopes of a thumbs up and here’s what we’ve come up with! More to come! Christina Wren from the hit movie “Man of Steel’ and the television series “Half Sisters”. It doesn’t look like it from this picture but Christina actually loves Smelly Washer! 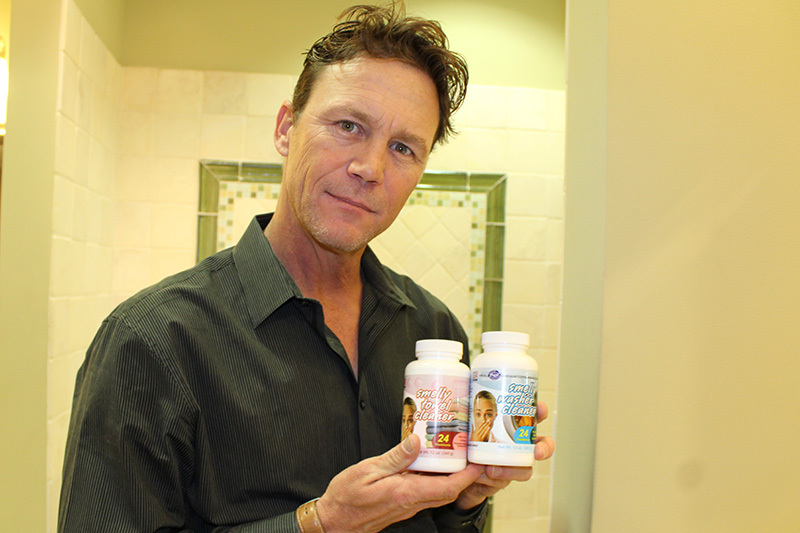 Legendary actor, Brian Krause from the hit television show, Dark Rising: Warrior of the Worlds and alongside Alyssa Milano on the hit television show, Charmed, truly enjoys our products. you will recognize Roxy Sowlenty from E!’s reality series, Rich Kids Of Beverly Hills. This new take on the 90210 showcases the highlights of Roxy’s life as an interior designer and the “Rich Kids” that are a part of her life on the show and in real life. Adam Sinclair plays the main role as Gavin Leonard on 24: Live Another Day on your local station. He has starred in television shows such as Lip Service and Mile High. 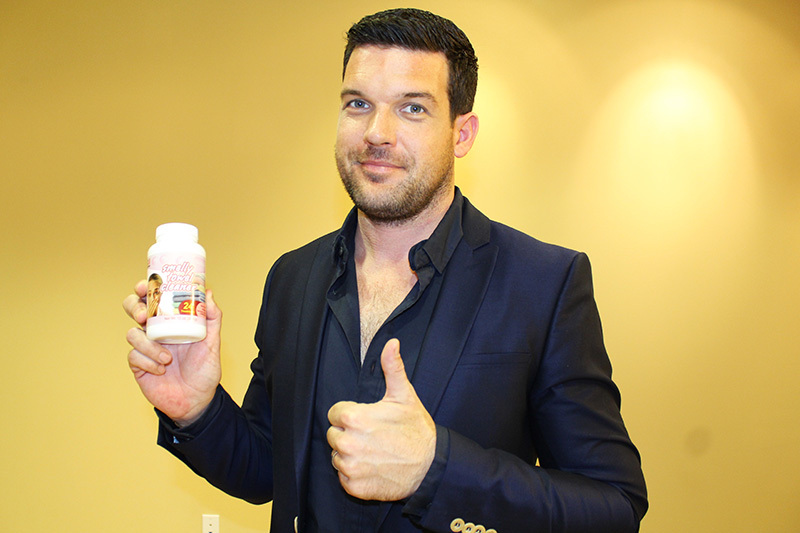 After trying our products Adam gives us a thumbs up! 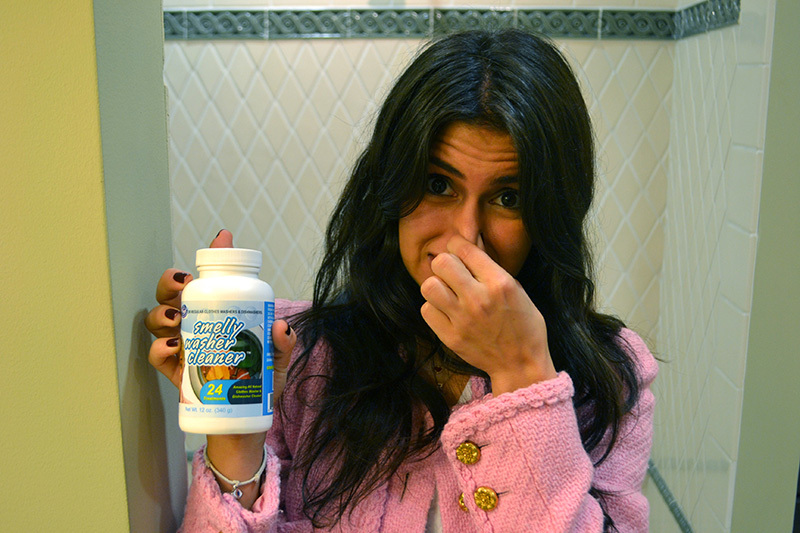 Latin Grammy nominee and Latin Singer, Jesse Meledes loves Smelly Washer Cleaner! Independent film actor Bill Sage has starred in American Psycho, award-winning Precious and alongside Mariah Carey in Tennessee. Robert Paul Taylor is a notable face on television with recurring roles on hit shows. 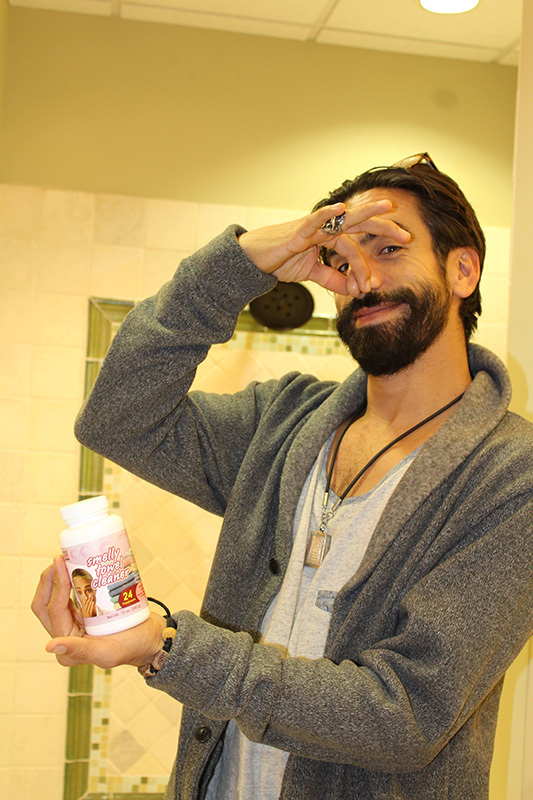 Robert asked to try our products and loves them! 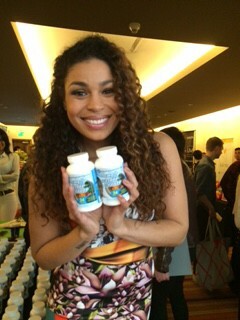 Jordin Brianna Sparks is an American singer, songwriter and actress. In 2007, she rose to fame after winning the sixth season of American Idol; at age 17, she became the youngest winner in the series’ history. And before we forget to mention… Jordin loves Smelly Washer! 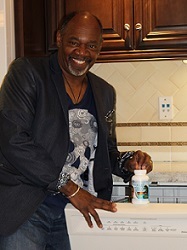 Not only is Gregg Daniel a star in True Blood, “Austin & Ally”, “Harrys Law”, “Castle”, “NCIS”, “Weeds”, and “Hancock”, he is also a fan of Smelly Washer Cleaner! Rekha Shanti Sharma is a Canadian actress best known for her portrayal of Tory Foster on Battlestar Galactica and her roles in Aliens vs. Predators. 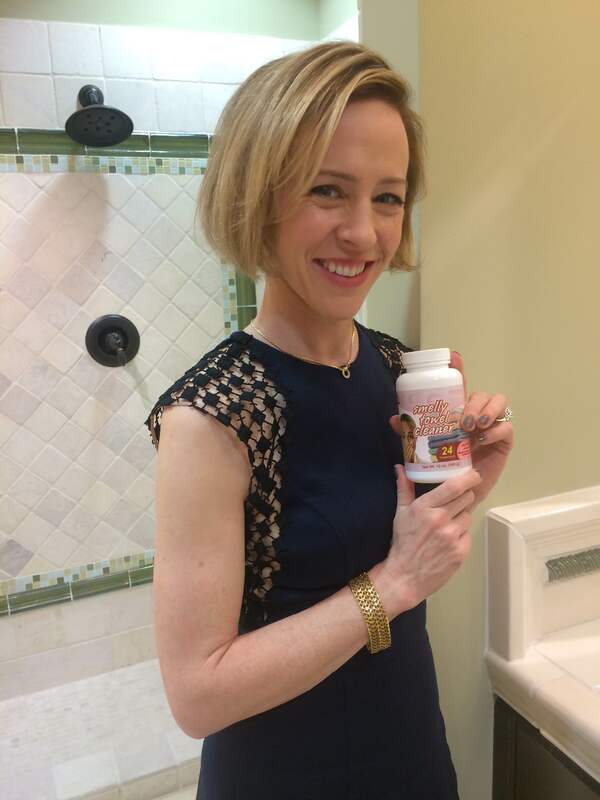 Amy Hargreaves is an American actress who has worked in film, television and theater. She has a recurring role on Homeland as Maggie Mathison. 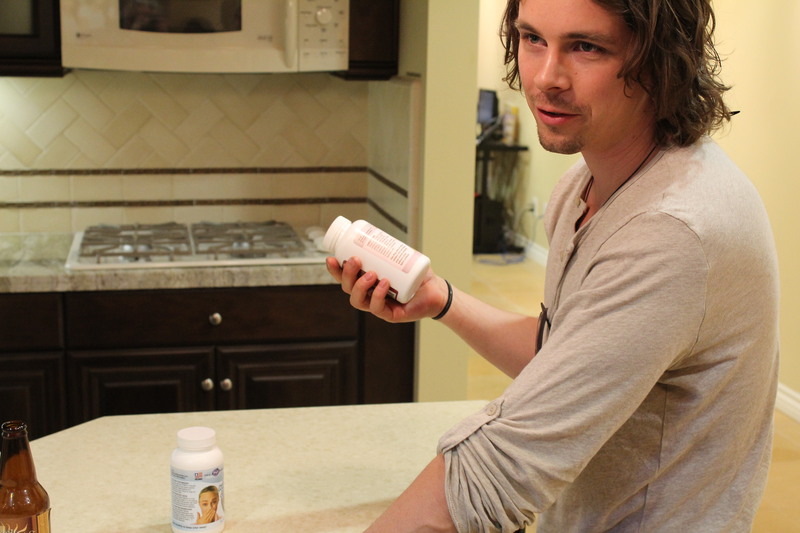 Riley Bodenstab is an actor. He has a recurring role as Derek Waters in Justified. He has appeared in series such as Days of Our Lives, Schooled, Dwelling, and 90210.